Your Satisfication is our service aim. Lightweight, easy to install. 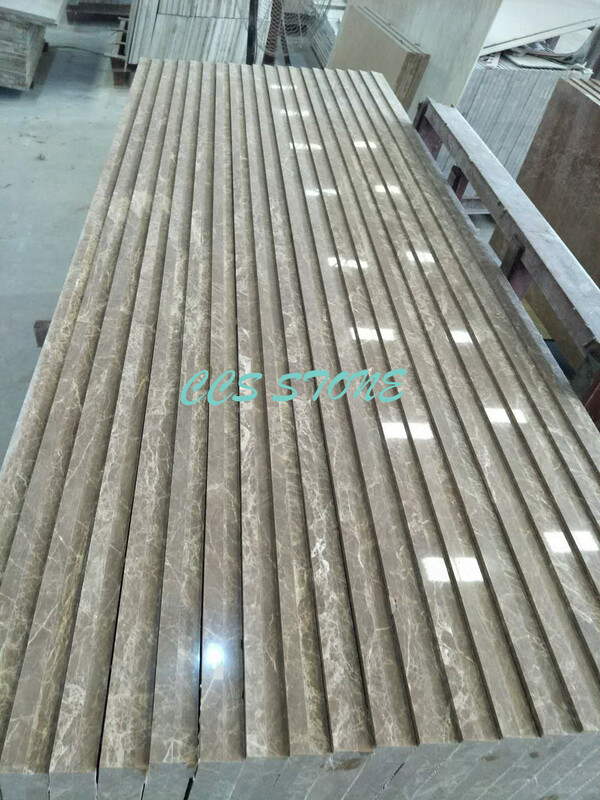 Different stone such as granite, marble, travertine etc. for your options. Onyx composited with glass, PVC with light on at the back which creates luxurious decoration effects. 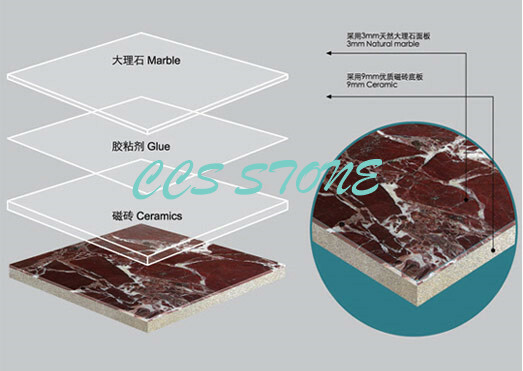 Ultra thin, lightweight, easy to install.Stone veneer can be granite, marble, onyx, travertine etc. 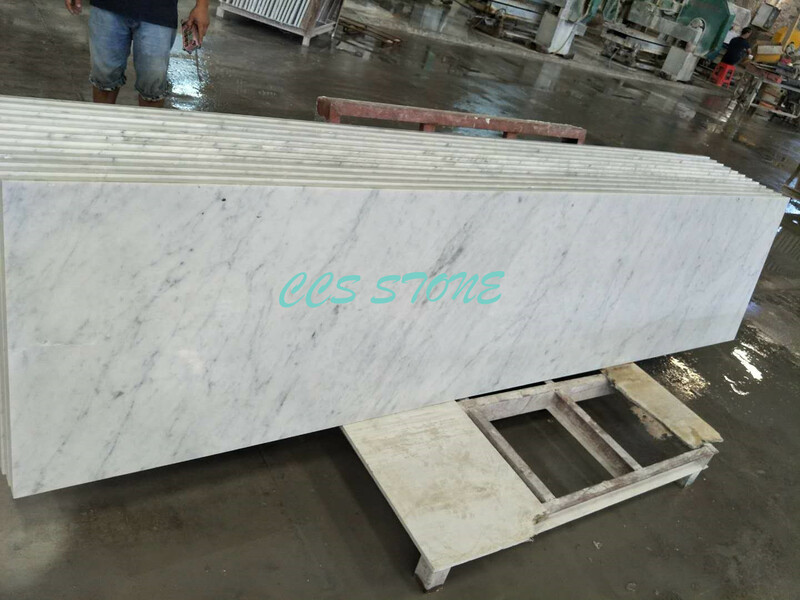 Stone is stronger with fiberglass thus can be made thiner than traditional solid stone. 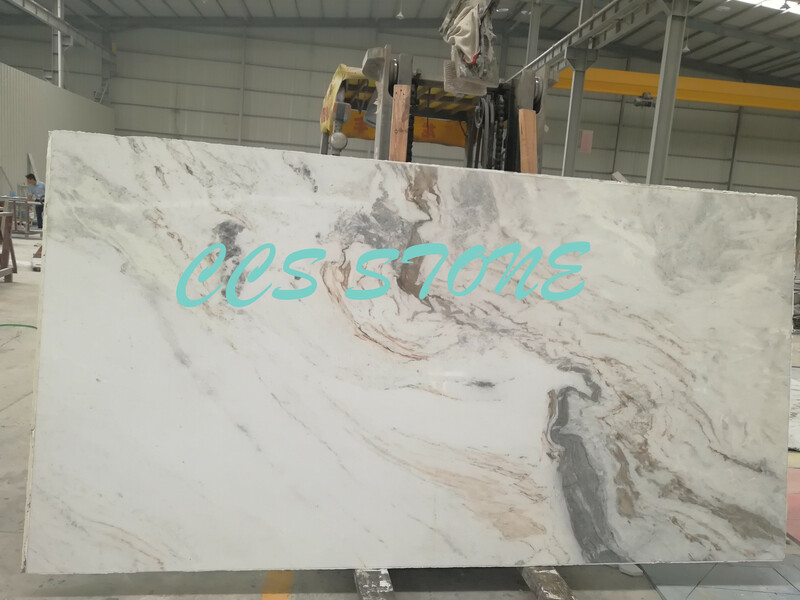 Chicheng Stone Industrial Co. Ltd. specializes in manufacturing and supply of highly finished stone products widely used for different purpose. As part of our stone solutions we have developed unparalleled product ultra thin lightweight not fragile stone panels and tiles, for commercial and residential projects, a thin layer of stone backed by different backing materials such as fiberglass, granite fiberglass backing, plastic polymer, glass, ceramic or aluminum honeycomb can be used for interior or exterior walls, floors, ceilings etc. 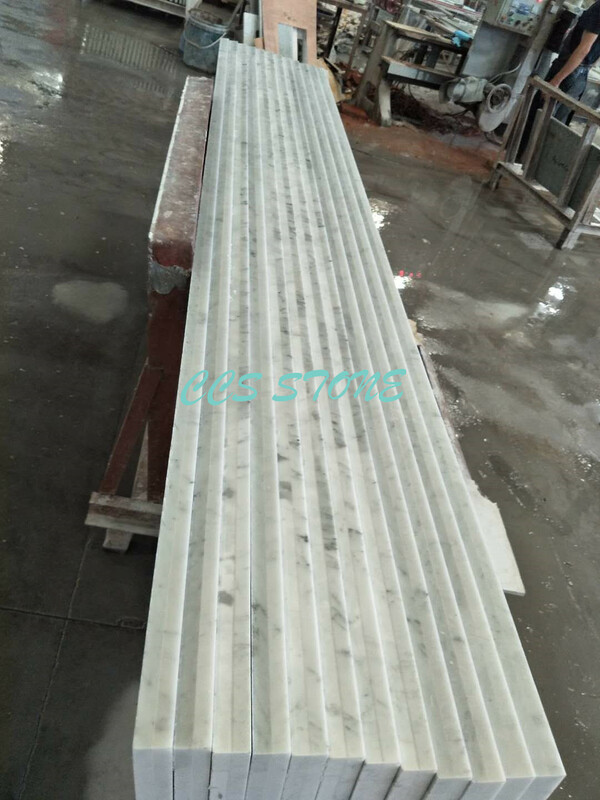 This amazing lightweight stone panels products can be installed easily by any handy man, do it yourself or mason man. 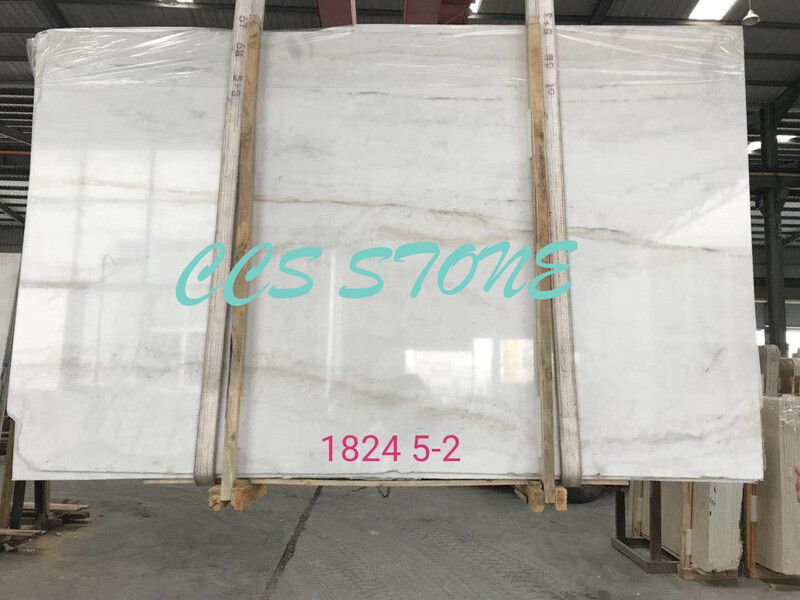 We have wide selections from granite, marble, limestone, sandstone, travertine, no matter domestic or imported materials, for your choices. 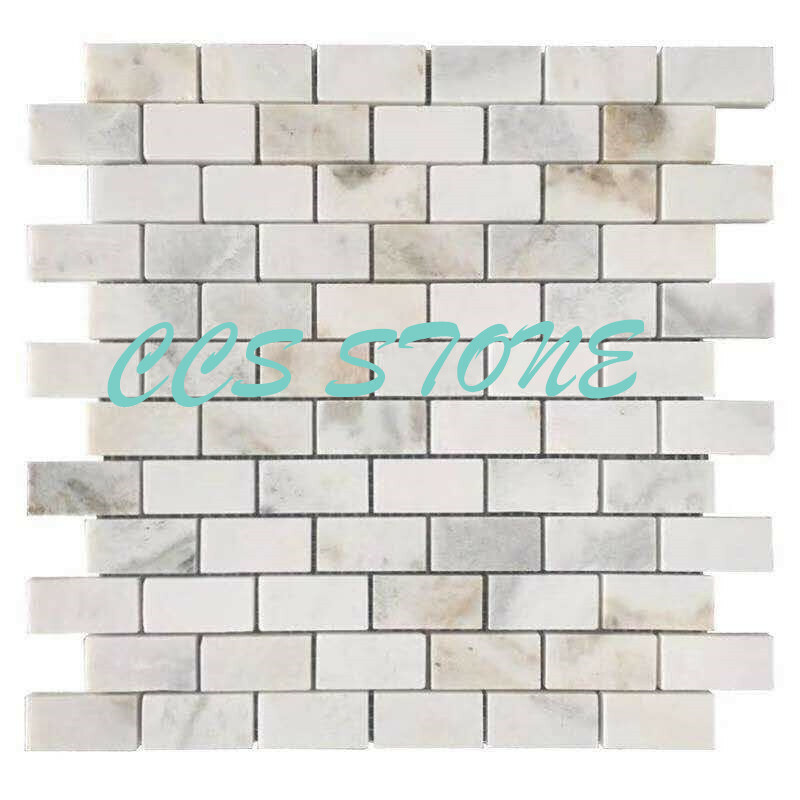 We also offer ceramic tiles with the look of real natural stone (marble, sandstone, onyx, travertine etc.). 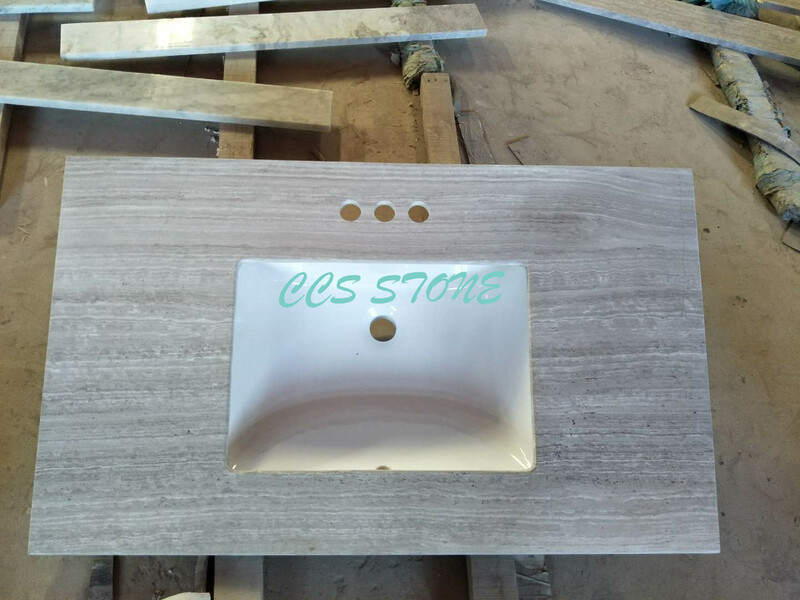 It’s hard to distinguish the decoration effects between our stone look ceramic tiles from natural stone, while maintaining the aesthetic of decoration, the former can help reduce remarkably construction costs, and its advantages in later-on-maintenance are also very prominent. Our facility will process any cut-to-size project, enable us to handle any large-scale project on a consistent time schedule, while providing customers with competitive pricing.. All work is done under a tight supervision, insuring the highest quality & standards. Please feel free to contact us with any questions, bid on your projects, or schedule an appointment to learn more about us. Here, I hope you can leave a message for us, so that we can better serve you, see messages, we will contact you the first time.